crispy pata Archives - All Chucked Up! Traffic. Stress. Deadlines. Or just plain bored. 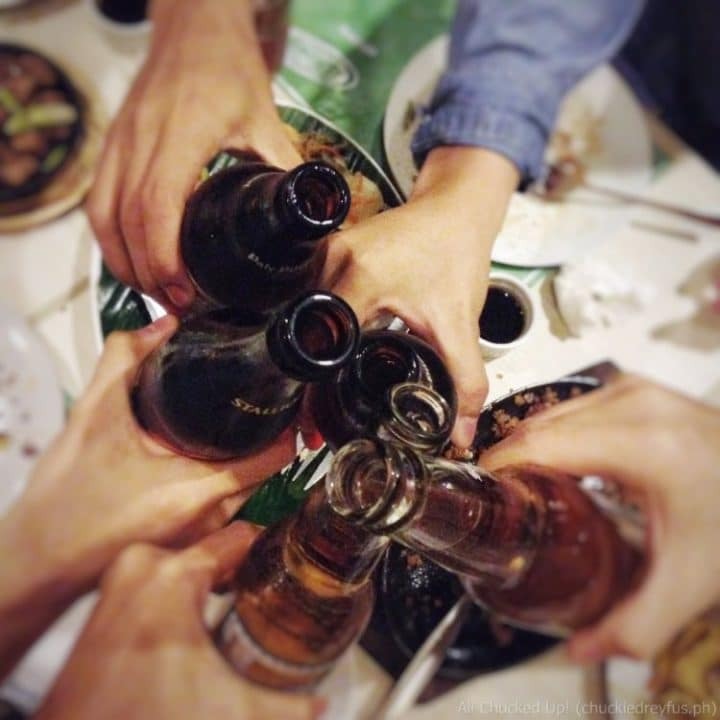 There’s really nothing a good time with barkada over a couple of drinks, food and laughter can’t fix. That’s why my wife and I make it a point to spend some R&R (that’s “Rest and Recreation”, in case you didn’t know) with close buddies and family. Whenever fun and drinks come to mind, one of the first places that is immediately suggested is Dencio’s Bar and Grill. Of course! 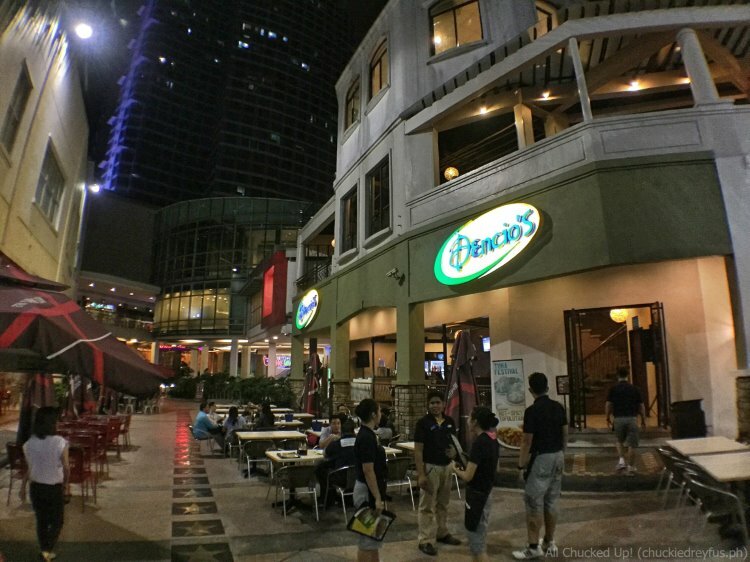 Dencio’s Bar and Grill has been the go-to destination of barkada and office buddies as far back as I can remember. 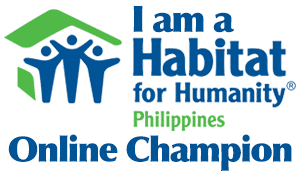 Chalk it up to a great festive ambiance, tradition, or maybe because of their ever popular and insanely delicious sisig! Whatever the reason may be, Dencio’s Bar and Grill is always top of mind.